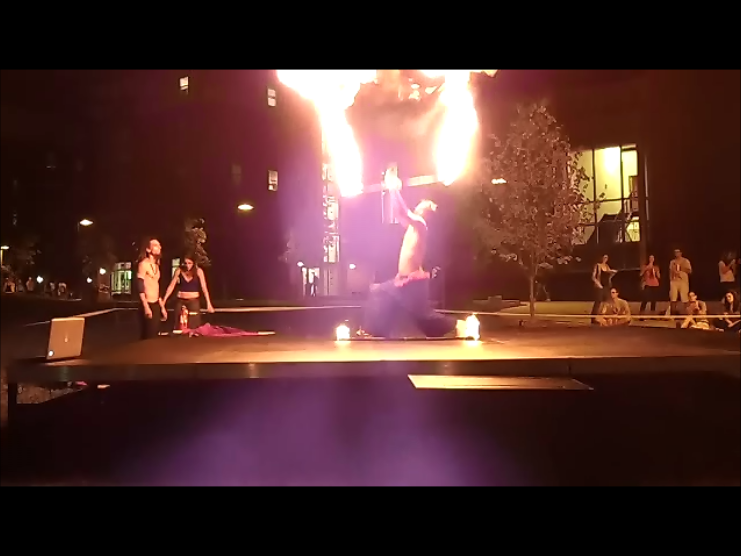 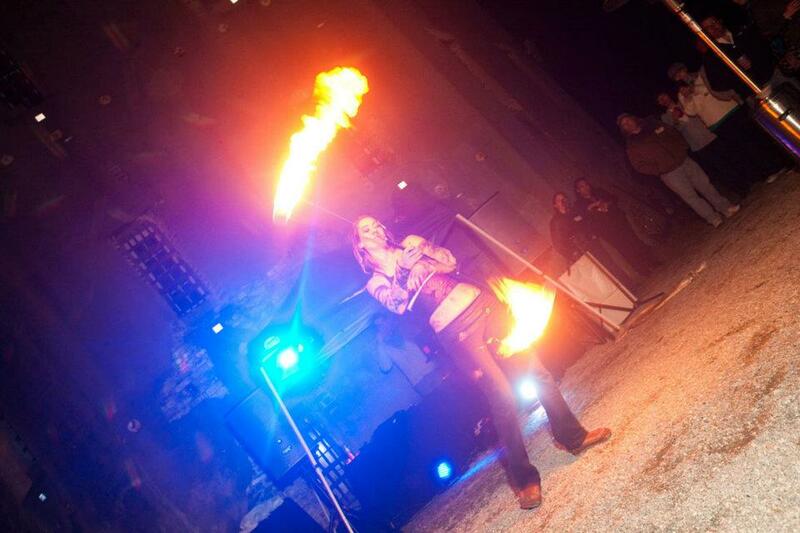 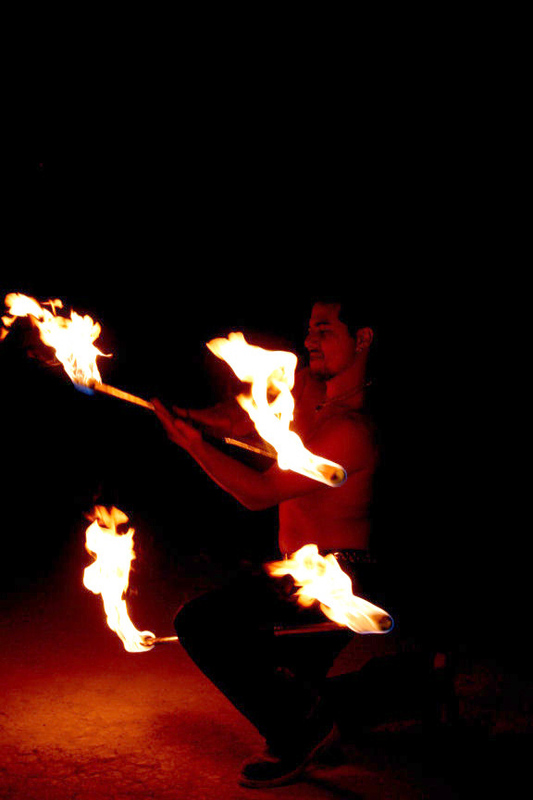 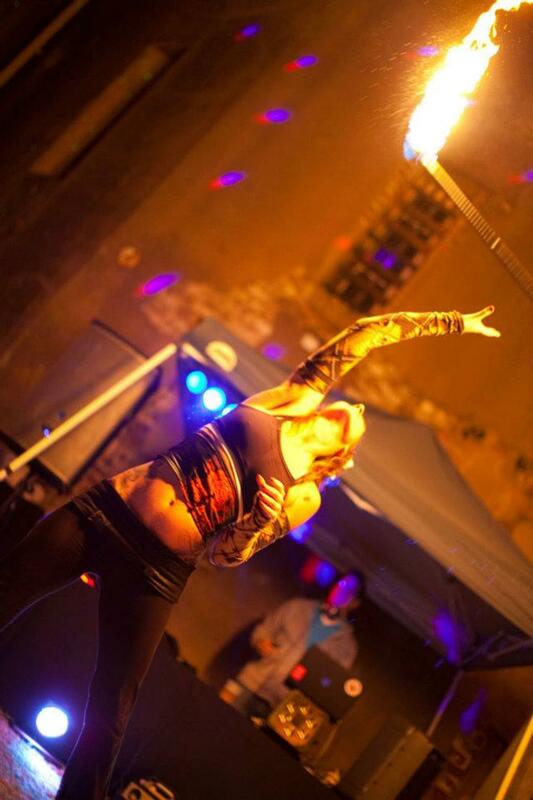 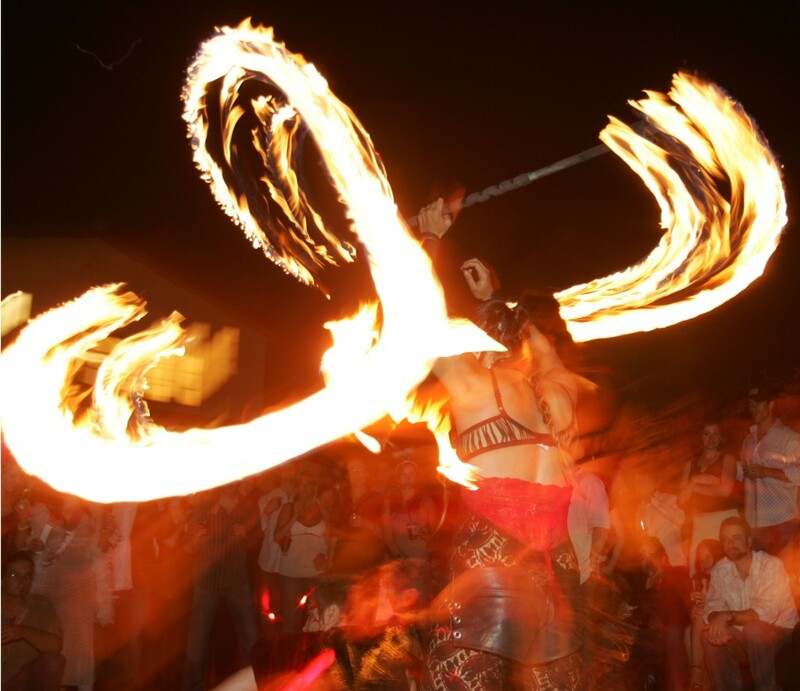 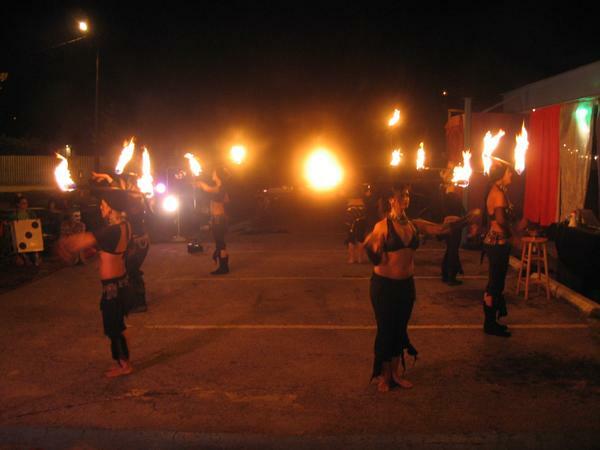 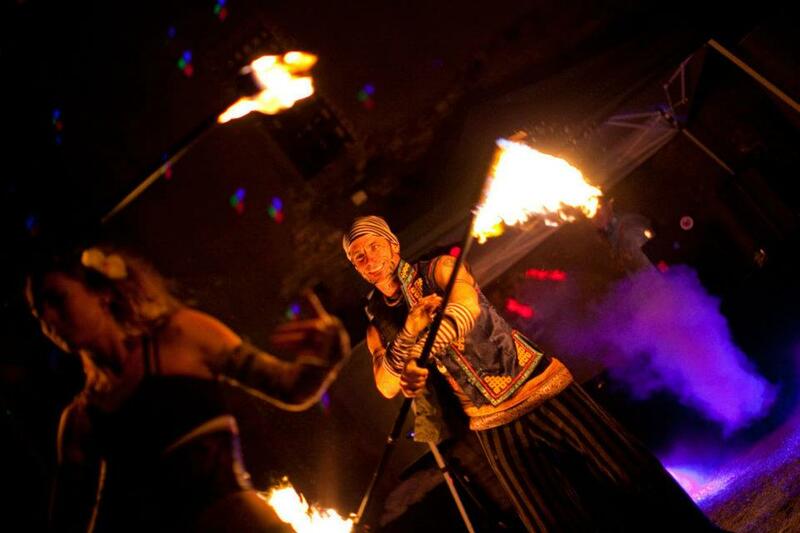 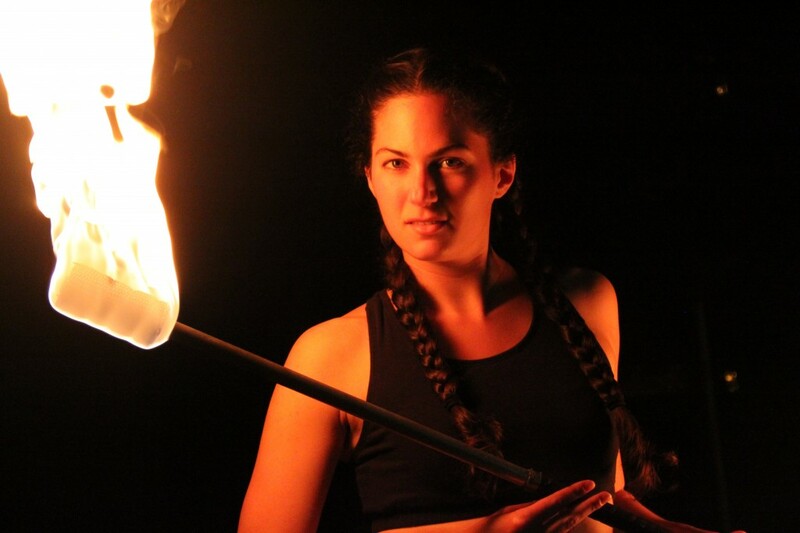 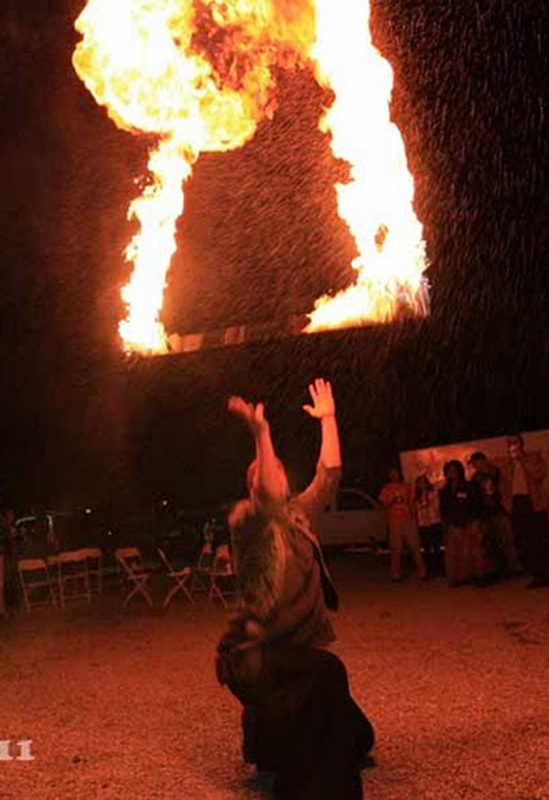 In fire performance, one of the fire dancers’ most versatile skills is the fire staff. 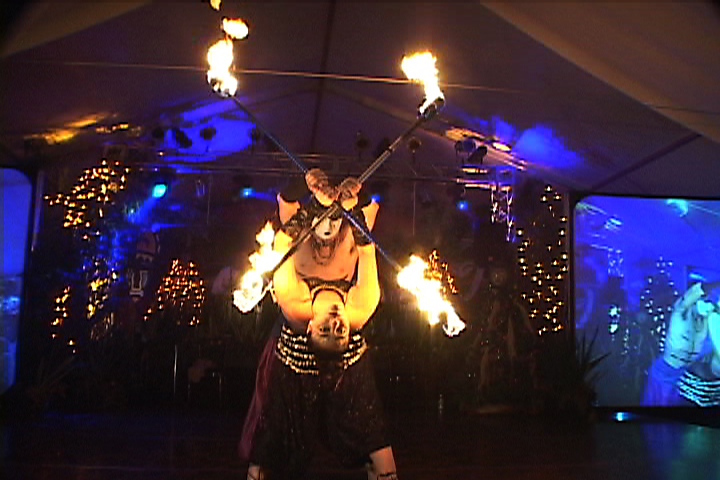 entertaining a broad spectrum of event themes. 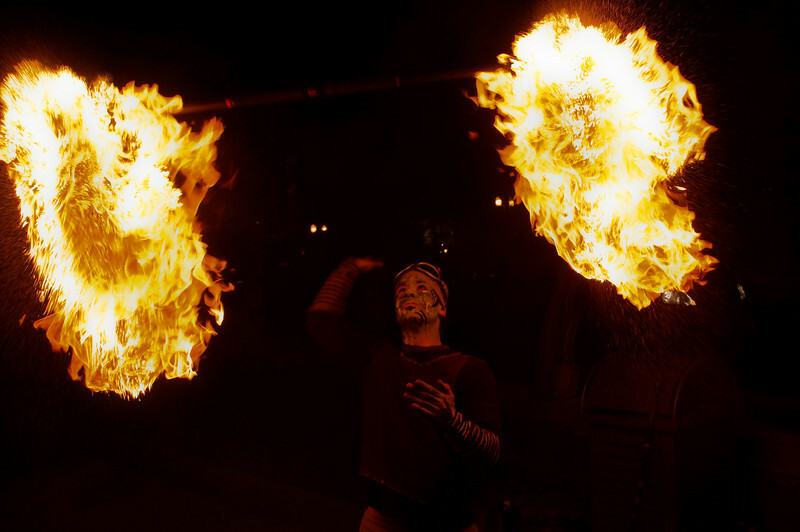 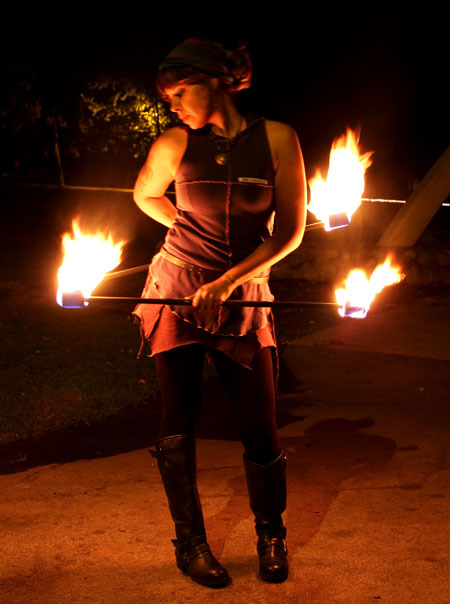 Fire staffs can be brandished by the fire artist, spun to create large flame blasts and geometric patterns, and even rolled over the body, neck and arms.